Twenty years ago the Quw'utsun' People embarked on a project to raise the profile of Quw'utsun' knitters, carvers and jewelry makers, while displaying the Quw'utsun' culture and history to the world. 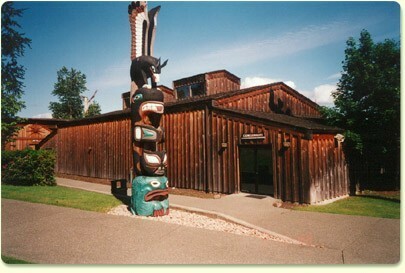 In 1986 the Cowichan Tribes outbid twenty organizations and bought the Cultural Center buildings from Expo '86. The Cultural Centre opened its doors in 1990. 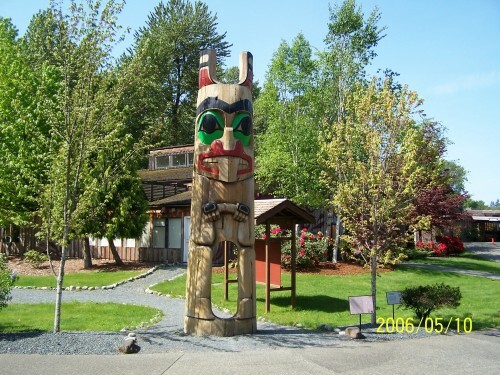 The Quw'utsun' Cultural and Conference Centre is a world-class destination, focusing on the economic development of the Cowichan People. The goal is to foster and promote pride in our culture, to offer a memorable experience to all visitors and to provide a professional conference facility. Our Riverwalk CafÃ© is the ideal destination for Authentic Native Cuisine. Our chefs have created a delicious menu using traditional ingredients such as salmon, venison, buffalo, and halibut. Each dish is prepared individually and served with a complimentary basket of freshly baked native breads. 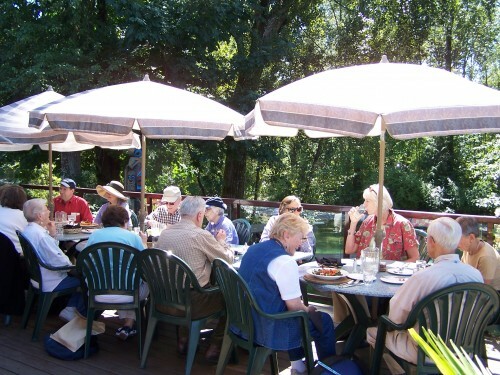 Guests can enjoy their meals in the relaxing atmosphere on our patio along the beautiful Cowichan River. 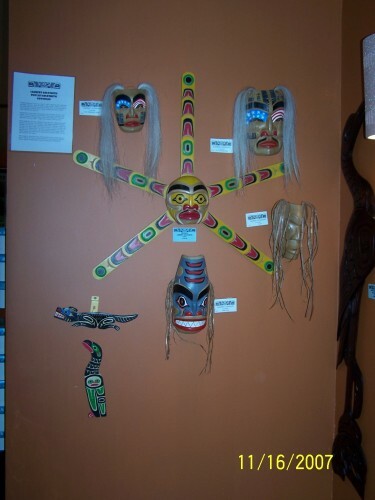 Guests are welcome to explore our Gift Gallery in the Quamichan House. 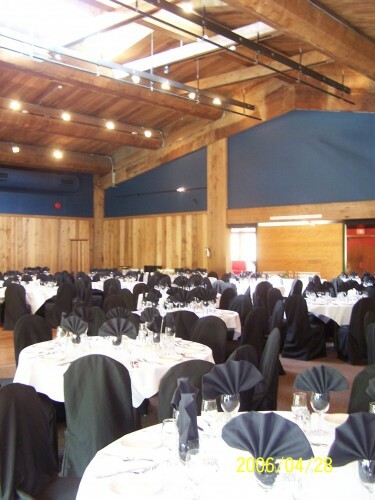 This is the home of the Genuine Cowichan Sweater, available in a variety of sizes and designs. The Gallery features original Coast Salish Art and is a showcase for silver and gold jewellery. Also available is an excellent selection of prints, carvings and other works of art by some of the Northwest's leading First Nations artists. Retail & Admissions CLOSED for the season. Conference & Catering facilities open for bookings.